Easy Pulse mikro, a DIY pulse sensor with a mikroBus form factor, is now available at our Tindie Store. a new addition to our Easy Pulse Sensor series. Its mikroBus form factor enables easy integration with Microchip’s MPLAB Xpress board as well as with mikroElektronika‘s numerous development boards. Similar to our original Easy Pulse V1.1 and Easy Pulse Plugin, it also operates on the principle of transmittance photoplethysmography applied to fingertip using infrared sensors. Easy Pulse mikro provides all necessary instrumentation and amplification on board to detect the cardiovascular pulse signal from the fingertip. The output is a nice and clean analog PPG waveform routed to the AN pin of the mikroBus connector. Now you can buy this sensor from our Tindie Store in United States as well as from Elecrow Store in China. Easy Pulse mikro is our new educational pulse sensor in a mikroBus form factor. Like our previous Easy Pulse sensors (Easy Pulse and Easy Pulse Plugin), it is also based on the principle of transmittance photoplethysmography (PPG) applied to a fingertip. The sensor consists of a pair of IR LED and photodiode to detect the cardiovascular pulse signal from the fingertip. The output of the sensor is passed through a necessary instrumentation amplifier to derive a nice and clean analog PPG waveform. The analog output is routed to the AN pin of the mikroBus connector. 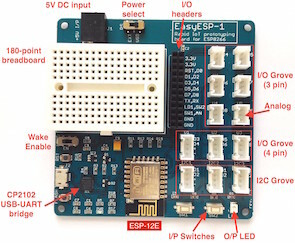 In this article, I will describe how to use the Easy Pulse mikro sensor with Microchip’s latest MPLAB Xpress development board for uniform ADC sampling of the analog PPG signal and sending the samples to a PC for post digital processing in order to retrieve the heart-beat rate. Currently, you can buy this sensor from our Tindie Store in United States and Elecrow Store in China. Easy Pulse mikro is a new addition to our Easy Pulse Sensor series. The word mikro signifies that it’s an add-on board in mikroBus form factor, which enables easy integration with mikroElektronika‘s numerous development boards. Similar to our original Easy Pulse V1.1 and Easy Pulse Plugin, it also operates on the principle of transmittance photoplethysmography applied to a fingertip using infrared sensors. Easy Pulse mikro provides all necessary instrumentation and amplification on board to detect the cardiovascular pulse signal from the fingertip. The output is a nice and clean analog PPG waveform that is routed to the AN pin of the mikroBus connector. 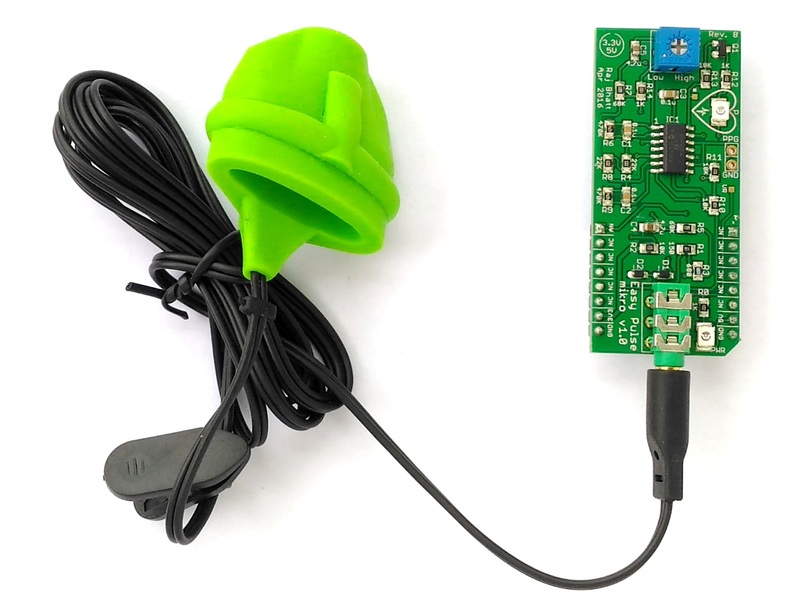 Currently, you can buy this sensor from our Tindie Store in United States and Elecrow Store in China.